Do tu think he should sing más often? la elección de los fans: Yes, he sings really good. Have tu seen any of his MOVIES? 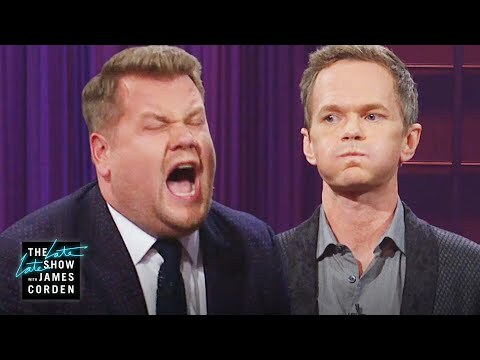 Which character do tu prefer NPH to play? Are tu gonna watch 'Harold and Kumar Escape from Guantanamo Bay'? Do tu have any idea if Neil and Cobie are friends in real life? The lémur, lemur raced through Central Park having to push his goggles up every few seconds. "Man, this thing is heavy.." he groaned as he struggled to keep hold of the newest invention. He heard footsteps and heavy breathing behind him somewhere. He stopped as he came to a brick fence. He threw his invention over the muro and struggled to climb ontop of it. The footsteps got closer just as he tripped over his tail and fell on the other side of the wall. Well, I'm pretty sure that I watched every single video on youtube that has something to do with Neil, and I'm now officially addicted to this man! *I even had a dream that I'm canto with him, and it was the exact scene from Glee. It was weird but AWESOME at the same time. It's funny how that man who I admire so much doesn't even know I exist. 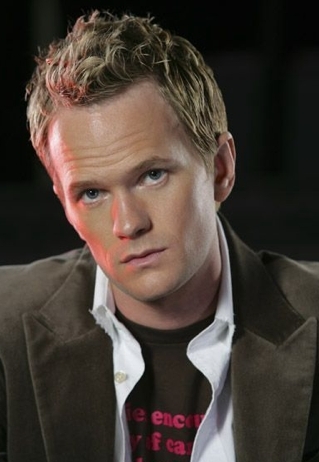 I first saw him in that awesome series How I Met Your Mother 5 years ago. I liked him so much. He was funny, cute, handsome and he was actuación really good. I decided to check him out on the internet.I saw so many great videos of him, so many good shows he has been on, and I liked every single one of them. Author's Note: I feel like this isn't very good... But there'll probably be más and hopefully it will get better. Anyway... The basic premise is that Dr. Horrible is the fifth doppleganger. Let me know what tu think. Also, this will be publicado on multiple spots. It will also appear in the HIMYM spot and the Barney Stinson spot. So today I was hanging out with one of my friends and we were watching Dr. Horrible and I decided that I should check my Twitter. So I logged on and I saw a tweet from NPH that he was eating cena at Polish Village in Hamtramck, a city right on the outskirts of Detroit... which is about 30 minutos from where I live. billboard for Neil's new TV kids game mostrar in L.A.
Neil Patrick Harris takes center-stage on the cover of its latest issue in all his bare-skinned glory. 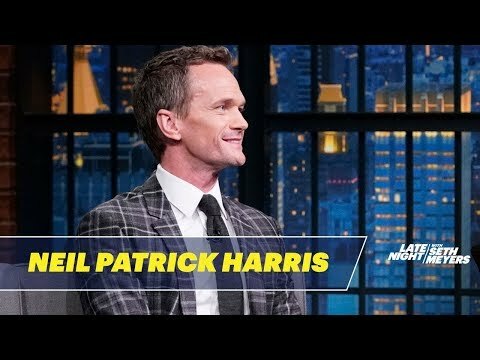 I just found this tribute to Neil Patrick Harris. It's the West End Bares Opening Number - It's Getting Bigger! Which of the following is not the name of one of his films? 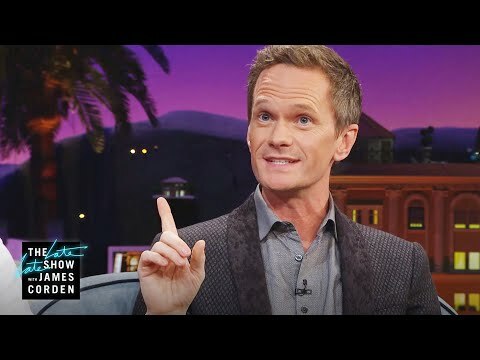 Nph fans should have a name. People's Choice Is Neil !